Mounting global issues, such as climate change and others, leave many of us searching for solutions and overwhelmed by the magnitude of the problems. How can we create the change necessary to address these looming dangers? For Sacred Fire Foundation, many of these solutions can be found by looking into the past–rather than towards the future—to re-encounter Indigenous worldviews. “Indigenous wisdom has prevailed through millennia and has sustained Indigenous communities. 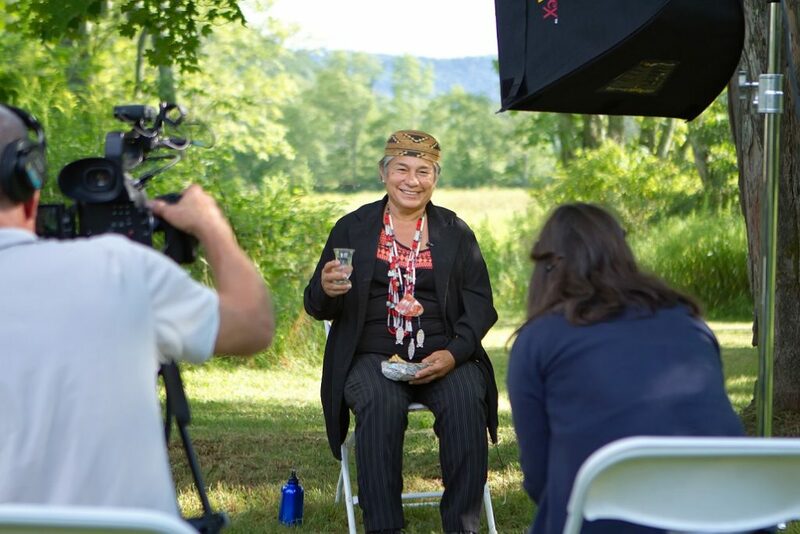 Through the values of this ancestral wisdom, including reciprocity and care for the earth, humanity can learn how to live in the world in a respectful and peaceful manner,” said Sofia Arroyo, Executive Director at Sacred Fire Foundation. Sacred Fire Foundation recognizes that youth are often at the forefront of formidable social change movements, but they often have little connection to the ancestral wisdom of Indigenous elders. As part of the media project, the organization aspires to bridge this gap: it is producing a podcast series to cultivate this important intergenerational knowledge. 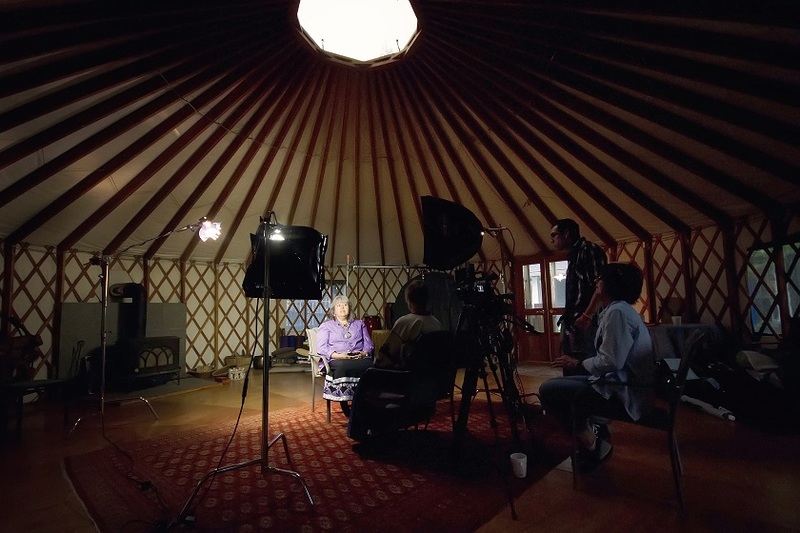 The podcasts, which are increasingly popular among younger audiences, will feature Indigenous and non-Indigenous youth engaging with Indigenous elders through interviews and conversations. As with all of Sacred Fire Foundation’s work, the values of respect and reciprocity guide the development of this project. The organization is listening to and collaborating with Indigenous communities and elders to produce the content; the goal, after all, is to amplify and share Indigenous wisdom and perspectives. Hopefully the process and results will provide a powerful template for other media initiatives to spark social transformation through the experience of Indigenous wisdom. 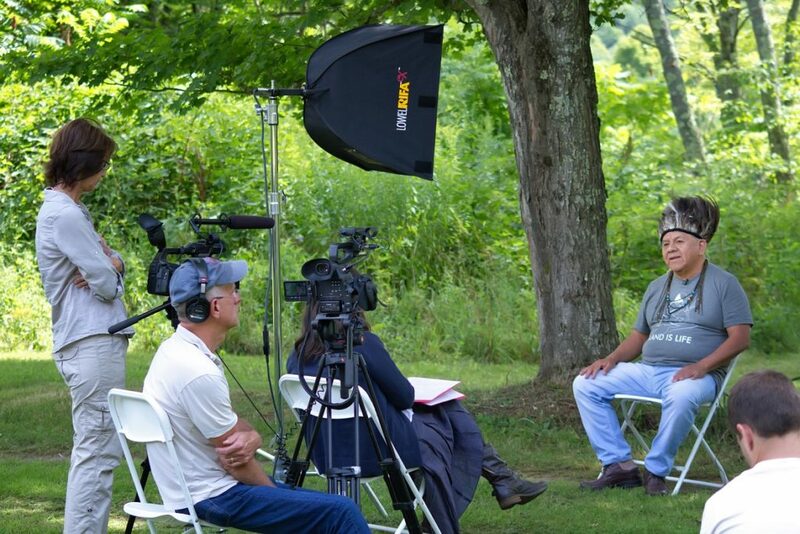 Sacred Fire Foundation’s media program is currently in its development phase. The organization will be producing a few pilots next year and expects to launch the program in 2019. You can get a sneak preview some of the raw video material here.